Chinese smartphone maker OnePlus will launch the successor to OnePlus 3 this year. The Chinese tech firm will skip launching the OnePlus 4 and directly unveil the OnePlus 5 that is expected to feature a ceramic body and be powered by a Qualcomm Snapdragon 835 processor. This year’s edition of OnePlus is expected to be waterproof and sport a 5.5 inch Quad HD AMOLED display. There have not been many talks about the next ‘flagship killer’ from OnePlus but the promise of featuring a Qualcomm Snapdragon chipset and an even bigger RAM has got OnePlus enthusiasts excited. The OnePlus 5 is expected to be powered by the powerful Snapdragon 835 SoC and is likely to earn an extra 2GB of RAM for a total 8GB. This year’s flagship model is likely to be seen as early as April 2017. 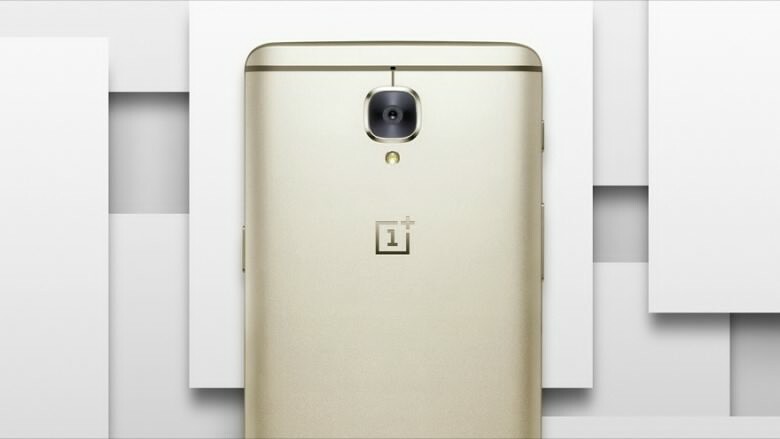 It is being said that the OnePlus 5 will be available in five colour variants including gold, white, black, ceramic and blue. If you are wondering why OnePlus is skipping OnePlus 4 and launching the 5th edition directly, then you should know that in China number four is considered unlucky. It is also expected to house a big 4,000 mAh battery with an internal storage of 64GB. The OnePlus 5 is also expected to run on the Android 7.0 Nougat. On the camera front, the OnePlus 5’s camera might feature a new flash feature – the retina flash and sport a 16 megapixel rear camera along with a 8 megapixel rear camera. The upcoming OnePlus 5 might also have D-touch facilities coupled with a fingerprint sensor and quick charging and it is expected to launch around Rs 30,000.